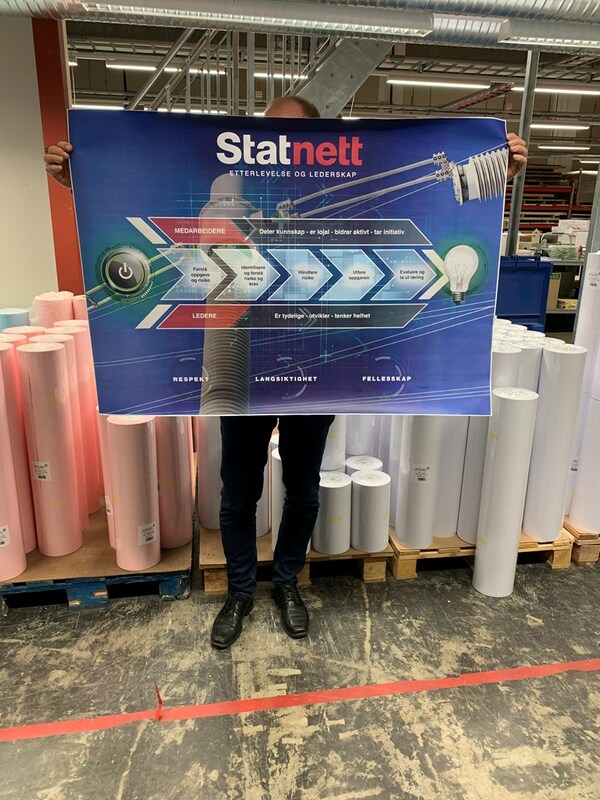 Standard bond 70–150 gsm; polyester vellums, opaque and translucent films; waterproof blue¬back; self-adhesive substrates, fluorescent bond (green, red, orange, yellow, pink), waterproof map paper, banner media, backlit media. 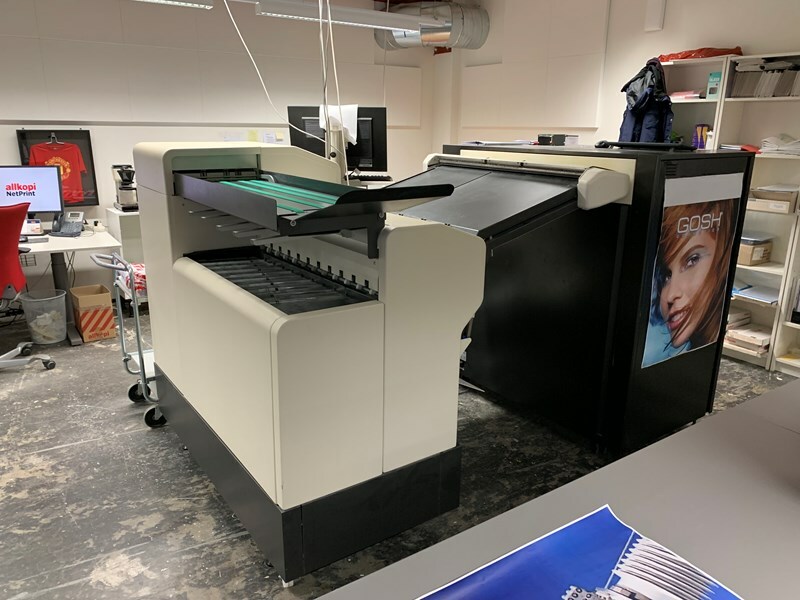 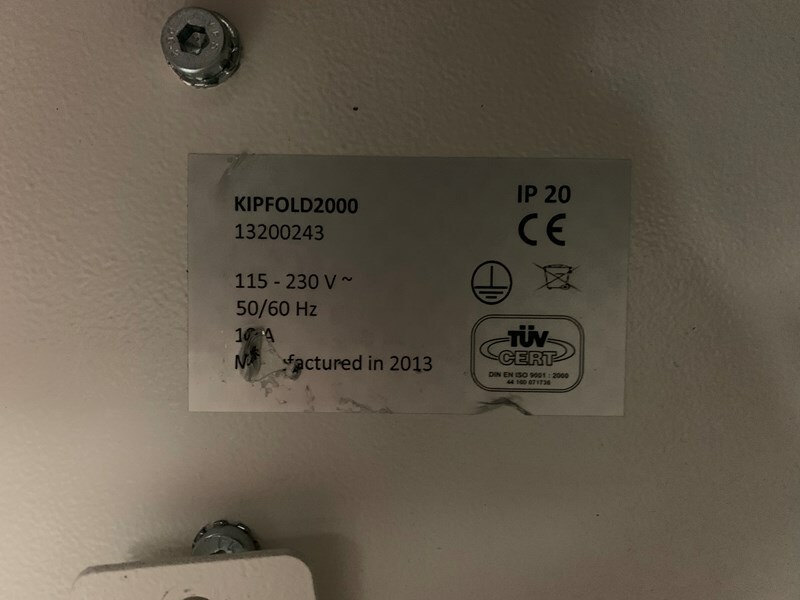 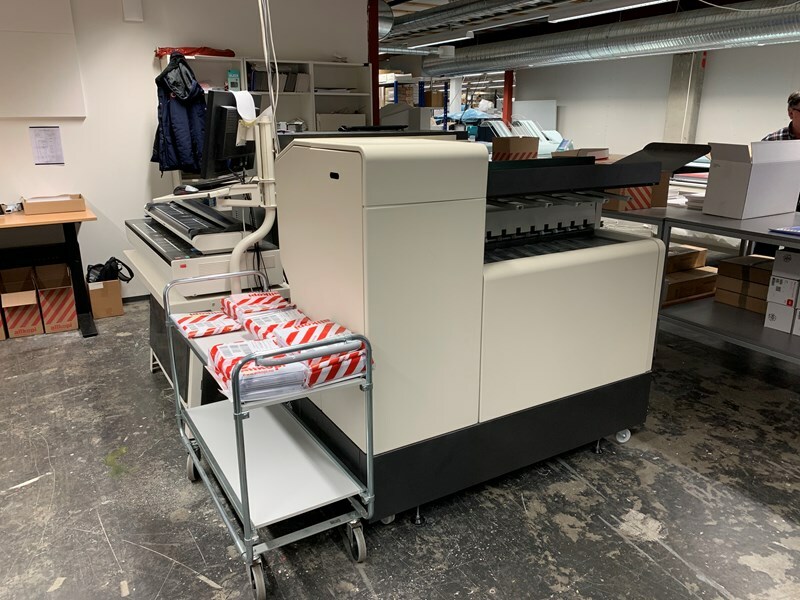 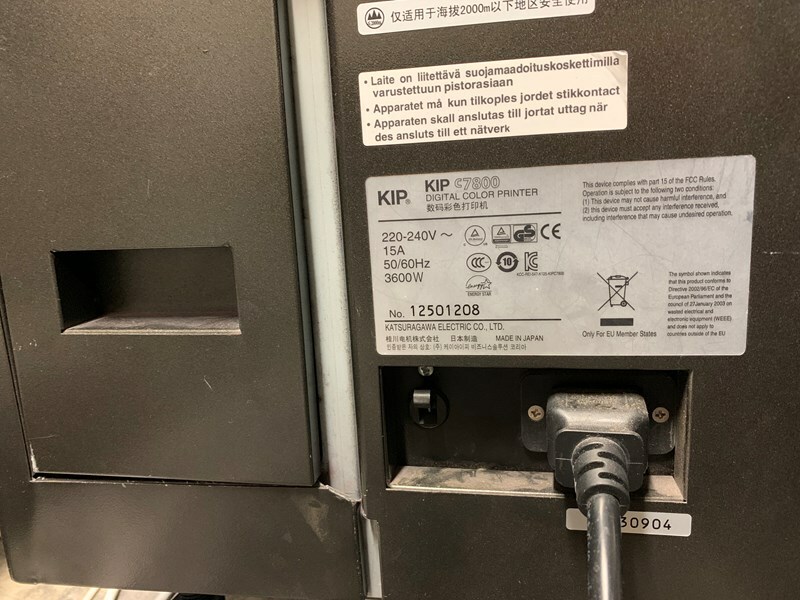 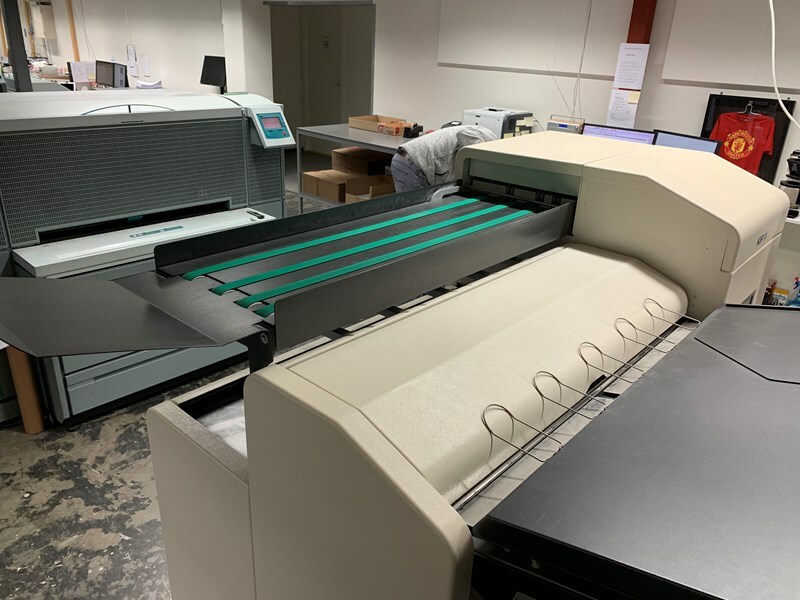 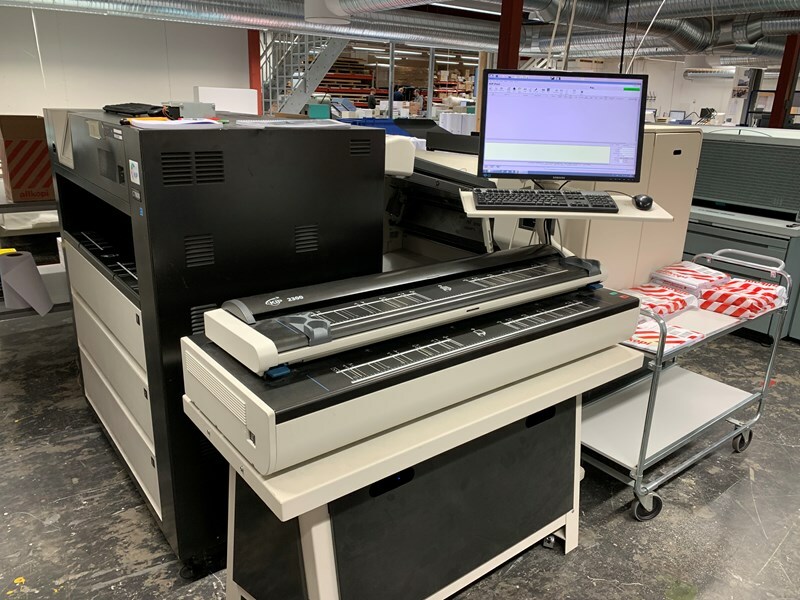 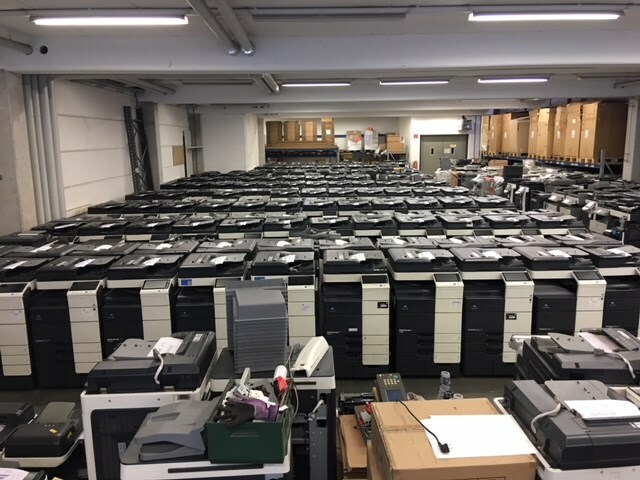 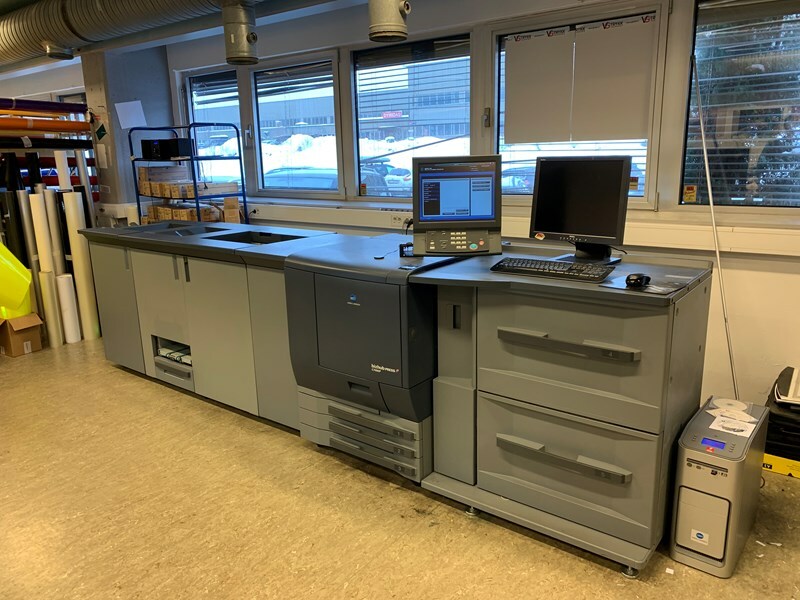 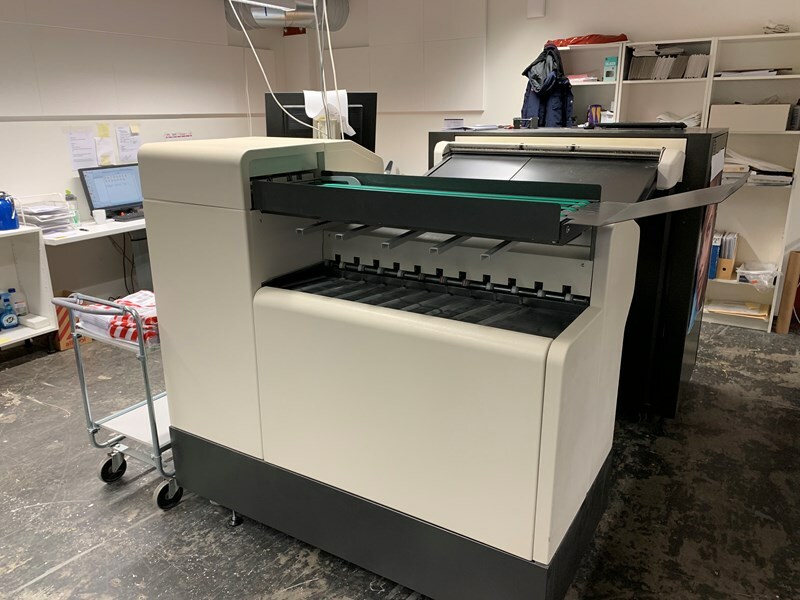 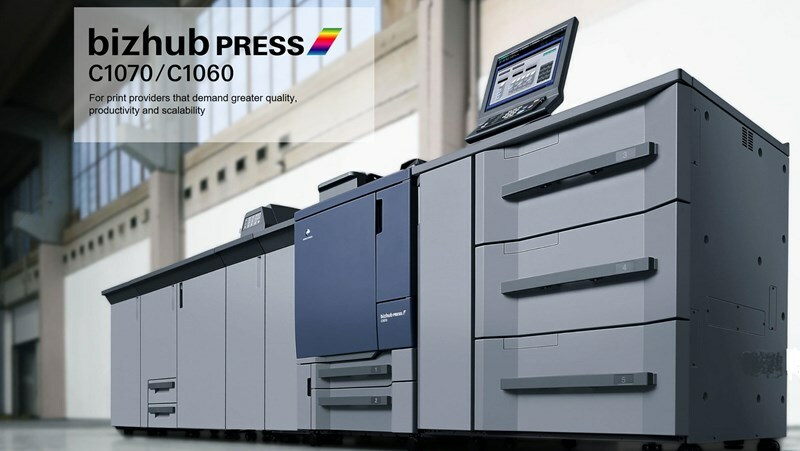 The KIP C7800 is a wide format color printer that provides a broad range of print submission methods, cloud-based printing, scan and copy, variable data printing and fully integrated stacking and folding. 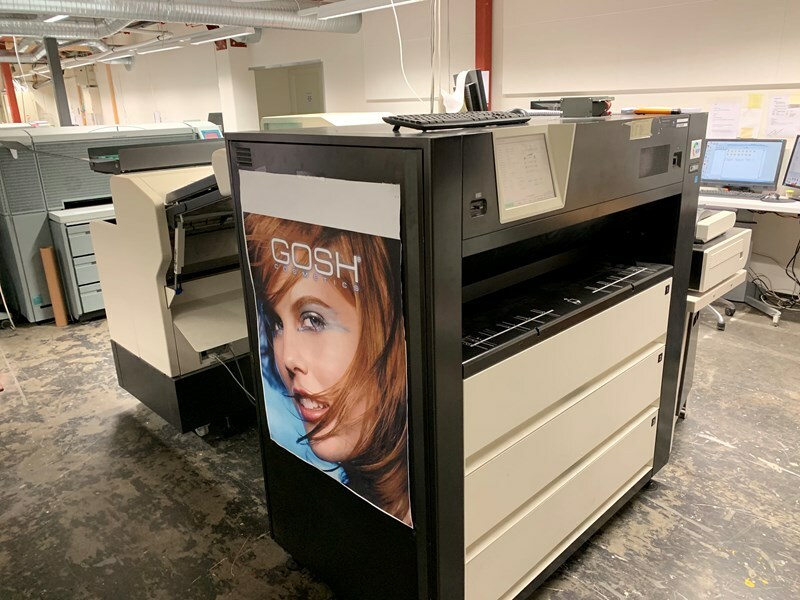 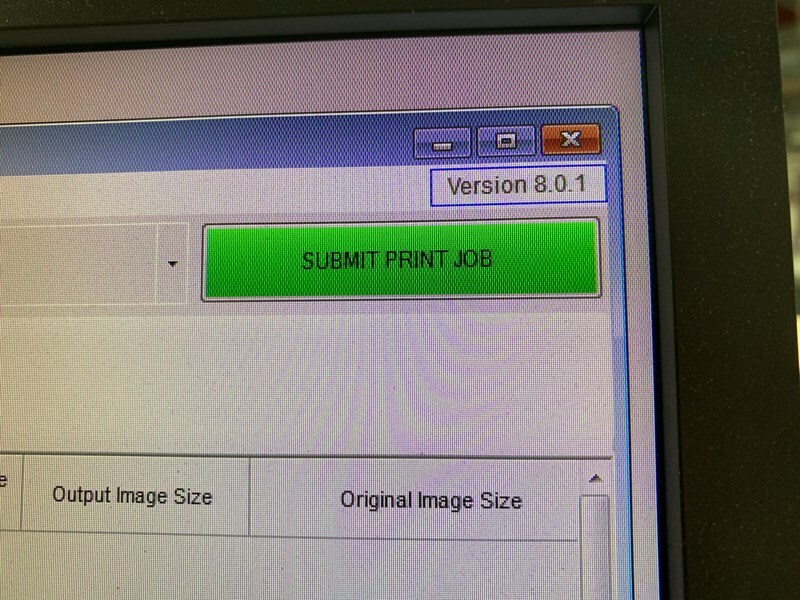 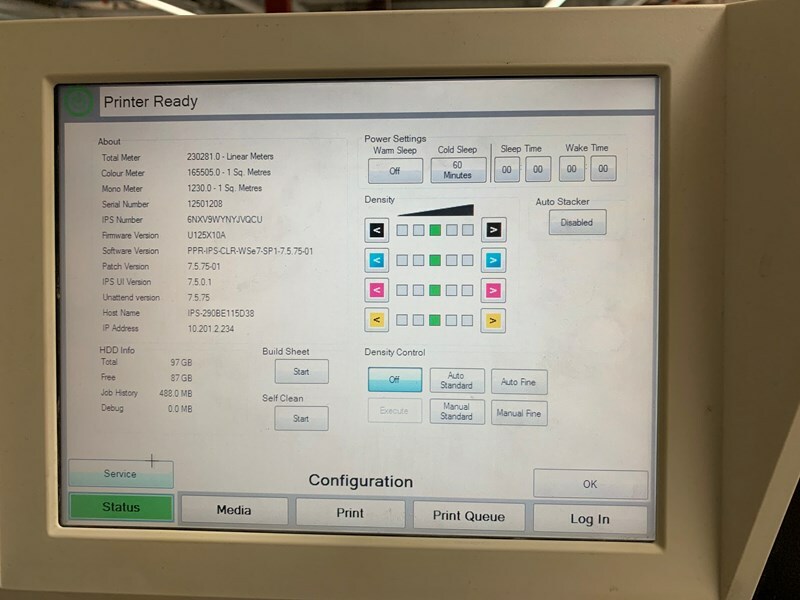 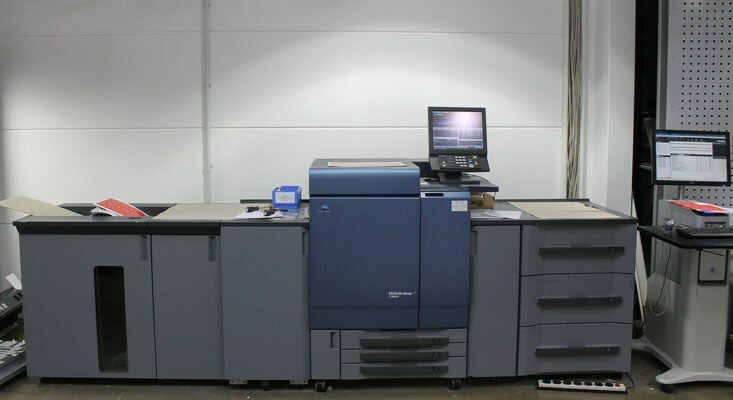 Handling everything from architectural, engineering and construction documents to maps, posters and signs, this wide color printer exceeds expectations and maintains speed, quality and accuracy.